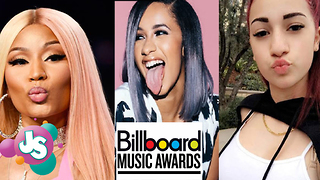 Rumble / Entertainment Life - Since Cardi B found success in the rap world, she and Nicki Minaj have been the subject of gossip headlines claiming that they&apos;re always insulting each other in their lyrics. 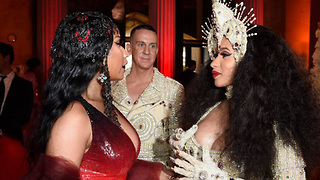 Even though both of the women consistently deny that there&apos;s any bad blood between them, fans still are sticking to their suspicions. 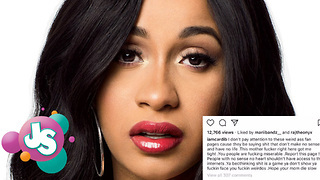 Now that the Migos new album Culture 2 has been released, listeners are tearing into both Nicki and Cardi over their features on MotorSport, making their opinions be heard loud and clear.